Yesterday I received my H6 40 Ah battery. Looks great, I like the quality of the case, stickers etc. It came with two key fobs for their restart feature. I wonder if the factory put the wrong battery in the box. Weight sounds like it is in between 30 and 40 AH. 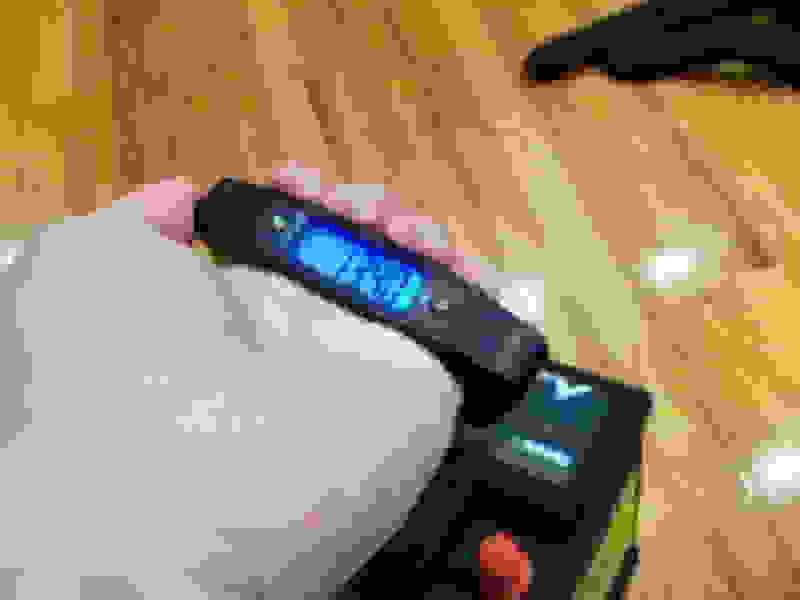 Are those handheld scales accurate? I wonder if the factory put the wrong battery in the box. And I wonder why the language on the box is Chinglish. Poor QA and, apparently, poor QC. You have not seen the product, and never having experienced it, .... yet you're judging the product on the shipping box writing? Additionally you are judging the overall quality of the product based on this shipping box also? How about some facts.... I air-freighted the first 80 pieces over at high expense... we shipped those to Customers WITHOUT even the shipping boxes in the pictures, they are gone and everyone was happy and no complaints. Then in a rush to get the sea shipment going faster I told production to not don't worry about the retail boxes, just get them in a box to clear Customs then the next container we can pack in the retail boxes. So far NO-ONE has cared and all is going well. Yet you, without trying the product or even seeing it, are saying it low quality? Are you kidding? Your outlook and negativity is just a bummer for me. So here is the box design for the battery boxes for the NEXT container... but unfortunately it won't be with any of the batteries in the first container... So please learn to not comment unless you understand, or know the facts. I understand your passion for the battery business and your high degree of ownership for the innovation you are doing. I also share your excitement for your business. 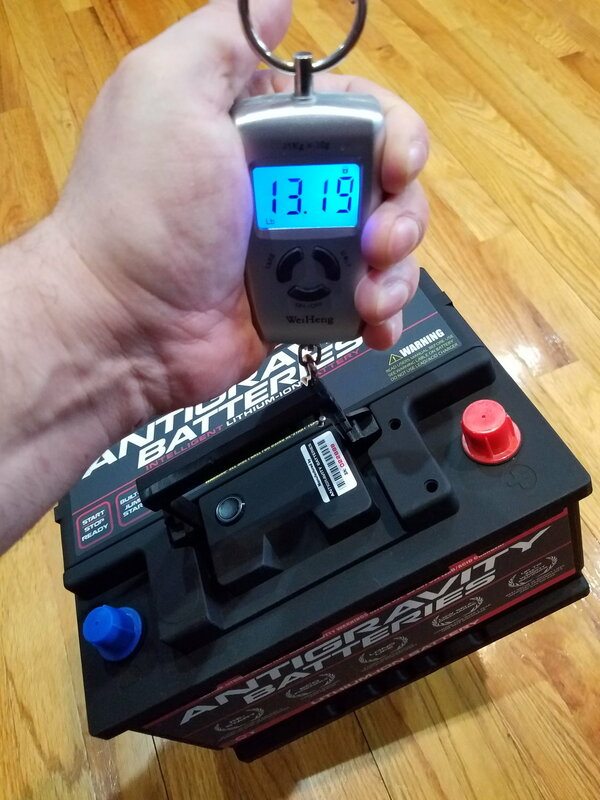 But from a PR perspective you may want to answer the real question on this thread which is about the weight of the battery and whether the 40AH battery is actually lighter than the published weight of 16.1 lbs. As it stands, it seems to us observers that you ignored the question posed by your customer in order to engage in a fight with a non-customer. So on behalf of the OP - is this the right battery given the lower weight? Is the 40Ah really 13-14lbs? 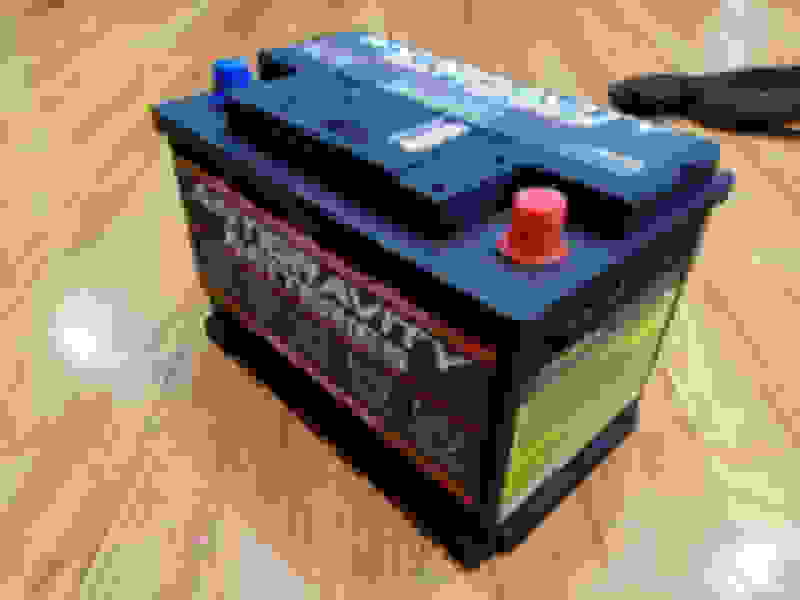 Also from me: Is the rating of the battery labelled on the battery? 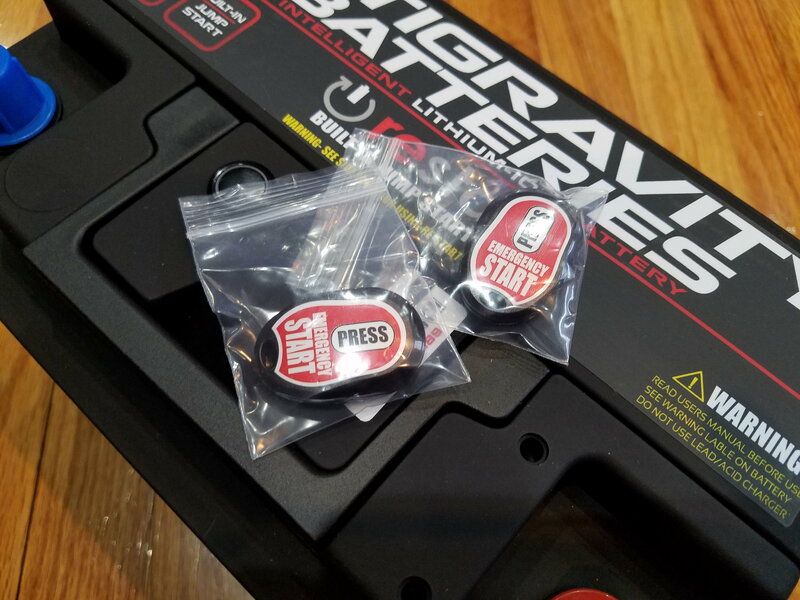 I don't see it in the photos but recognize it may be in the small print on the side of the battery. It may be an idea to put the AH rating in a larger font in the print on the top of the battery to assure buyers they got what they paid for. I'm not judging you or your product. I am judging your business processes. ... you may want to answer the real question on this thread which is about the weight of the battery and whether the 40AH battery is actually lighter than the published weight of 16.1 lbs. As it stands, it seems to us observers that you ignored the question posed by your customer in order to engage in a fight with a non-customer. And yes, I'm not a customer yet. But, in a couple of years, batteries in my fleet will start getting long in the tooth. I'm sitting here on the sidelines watching how this business develops. Guys for the record nobody ignored my question. They actually responded right away via email. What I got is definitely the 40 Ah but it seems that its lighter than what originally posted. Which is actually great news. I will install it this weekend and test it. The weight is the huge benefit. If there is a concern to have is my integrated radar and my dash camera. I will instill the blackvue battery pack to take credit of the camera. all in all happy so far. Is seems that I will dropping about 40lbs weight from a high location on the car. I see it as a huge benefit. Great news. That's what I was hoping. They should update the website. To me this makes the 40AH a clear winner over the 30AH if the weight difference is only 1lb. no doubt. Especially for cars that are not just track queens. I ll shoot a few photos tomorrow when I mount it. Great. I'm looking forward to your review. I also have integrated radar and laser jammers, as well as a GPS tracker and a dashcam. 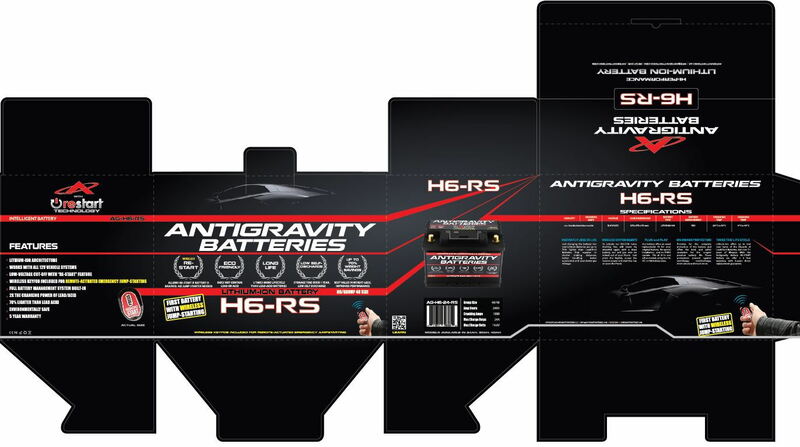 The antigravity pitch emphasizes the battery is great on a stock car with no parasitic draw. So I am curious to hear from an owner who has a setup more like mine. Scott, please don't take this post as a ding as I have posted in the past that I love competition and have purchased batteries, etc from different manufacturers . Not just one. 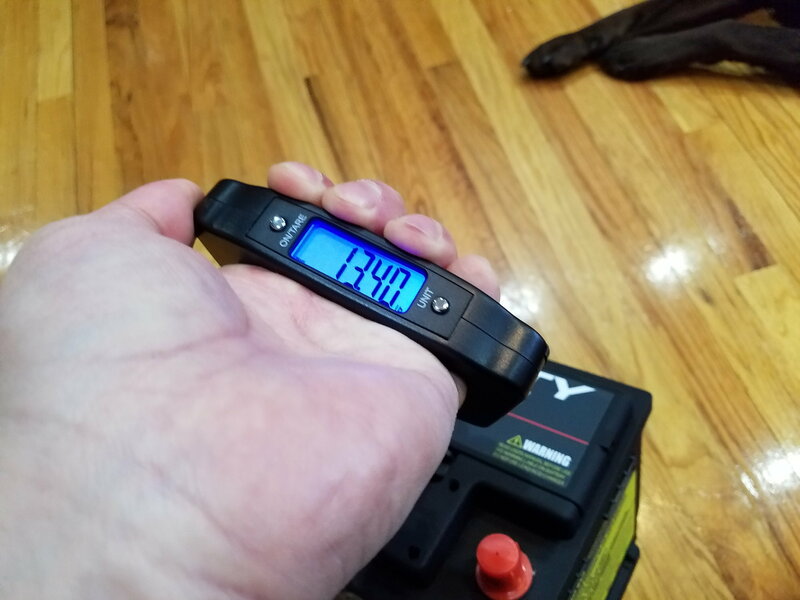 My latest lithium battery with a carbon fiber case and without the weight of your internal circuit control system (which I do think is cool), weighs 18.1Lbs at a 50Ah rating. You have posted about weight of lithium vs weight in the past. If is not proprietary , and I understand if it is, have you guys obtained a higher energy density ? This is very interesting to me too. 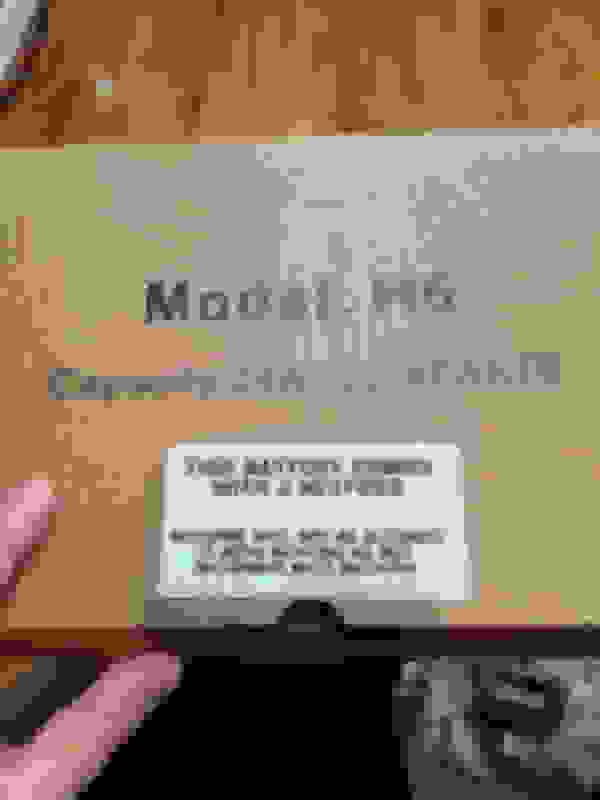 Voltphreaks has a 44AH battery that weighs 8.1lbs. Makes me wonder if these companies are measuring capacity in the same way. I'd love to see a lab do a tear down of both of these and the Braille and the new Porsche Cayenne battery. 1- To answer the weight question.... YES is a 40Ah Battery pack..... just like the RS-30 was a Real 30Ah Battery Pack. We don't mess around with that, they are what we say they are. But going deeper into that side of thing... You won't get 40Ah in the DEPTH OF DISCHARGE because we have a Low-Voltage cut-off in the BMS to not only save the battery from damage but to hold the reserve for Jump Starting. 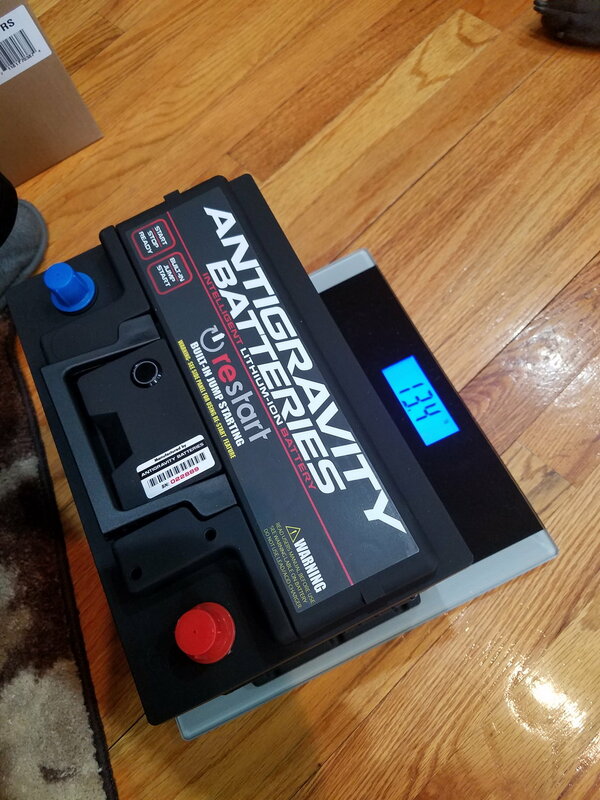 2- Yes that batteries weighs below 14lbs at 40Ah.... But the higher weight on the website than actual weight was just an over-sight. We send our Webmaster Data on what we assume a weight will be so they can get the page up and layed out... there are even final production changes that effect weight... like we went with a thinner fireboard inside the units and that is pretty heavy stock. Also I might have shot them a weight for our proposed 50 and 60Ah models that are on the drawing board, and they entered that weight... I really don't know but will get it corrected on Monday once we weigh them all again. I wasn't 'even paying attention to the website except to make sure it read well. 3- As for your ratings questions... YES they will be on there, and it was done already, but they are not applied. We are also waiting for these stickers. They will be a small spec sticker on the battery designating the Case size, Ah, Cranking Amps, Part# as is done on a lead/acid battery. I'm not going to take anything as a ding or a blast, you have a legitimate question. 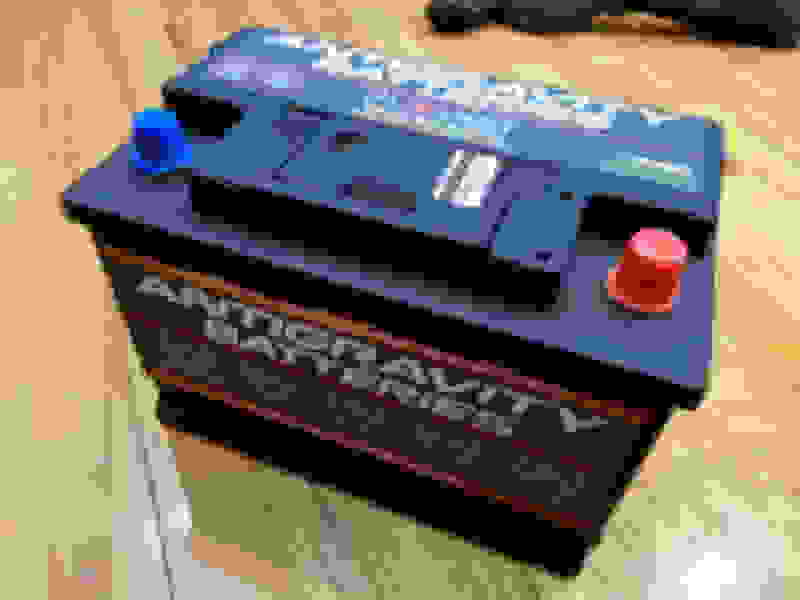 So to make a 12.8v, 20Ah Battery using our Pouch Cells it takes 4 pieces wired in Series. WE then have another row Paralleled to make it 40 Ah.... So 8 cells total makes 40Ah. So that is a lot more Cases taking up weight... but you also have to consider the "interconnectors that connect all the Cylindric Cells together on the Cylindrical cells, addtional weight. So that can create a significant weight difference... but keep in mind you are talking another 10Ah in the 50Ah battery you have (16 more cells) so you then add the extra weight compared to our 40Ah and it should be about correct in the difference in weight. Also depends on how they adhere the battery pack in the Case too.